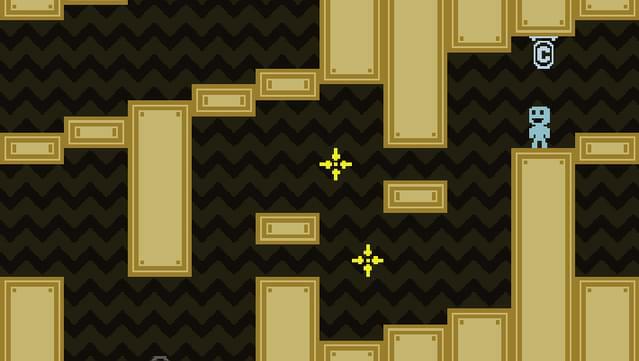 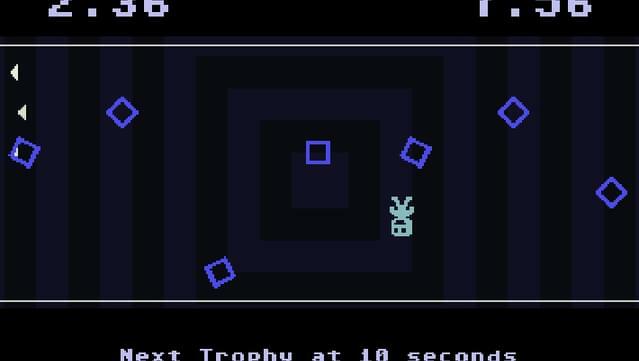 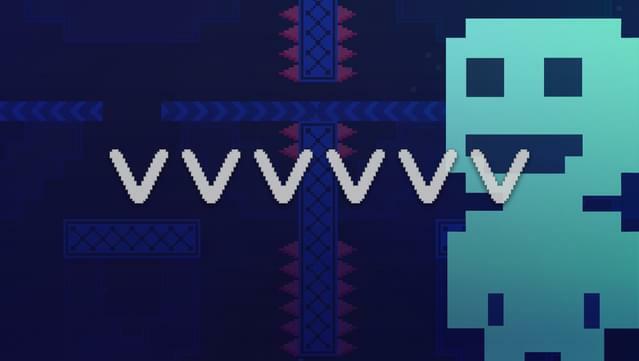 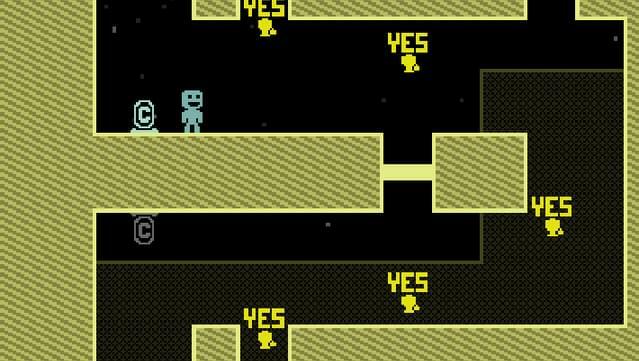 VVVVVV is a retro styled 2D platformer by Terry Cavanagh, creator of dozens of free games. 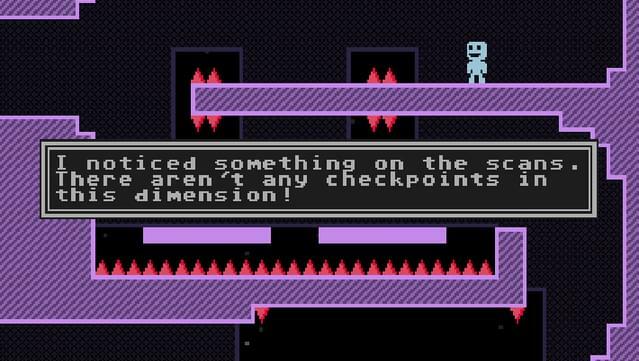 You play as the fearless leader of a team of dimension exploring scientists who inadvertently crash, and are separated. 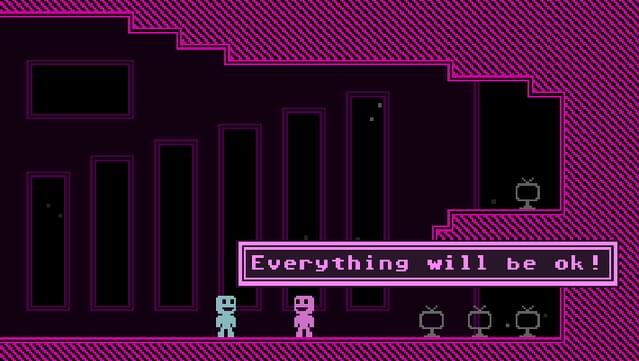 The game is all about exploring the strange world you've found yourself in, and reuniting your friends. 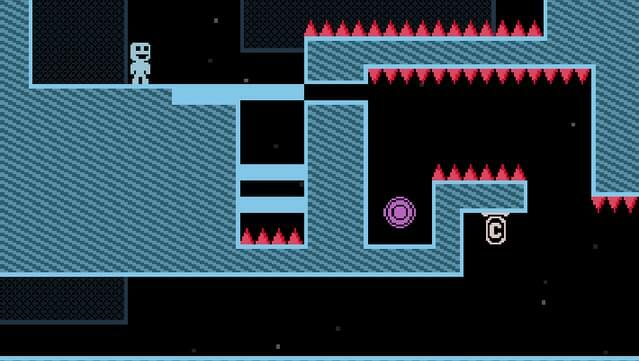 VVVVVV explores one simple game mechanic: you cannot jump - instead, you reverse your own gravity at the press of a button. 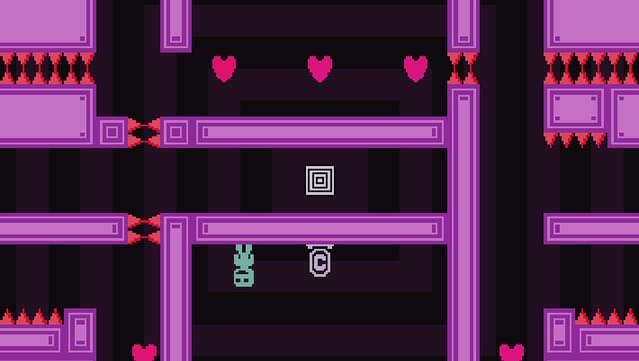 The game focuses on playing with this mechanic in a variety of interesting ways. 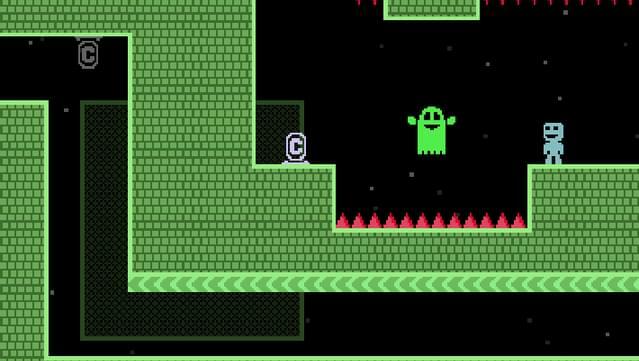 The game is designed not to artificially gate your progress. 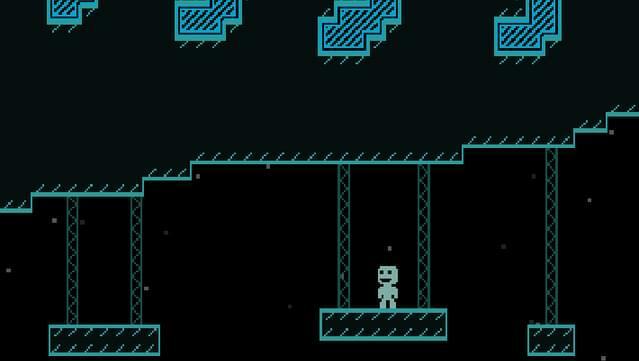 In VVVVVV there are no locks, no power-ups, no switches, nothing to stop you progressing except the challenges themselves. 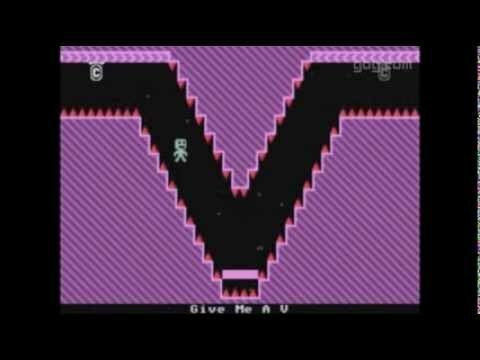 Over half an hour of chiptune music by composer Magnus Pålsson. 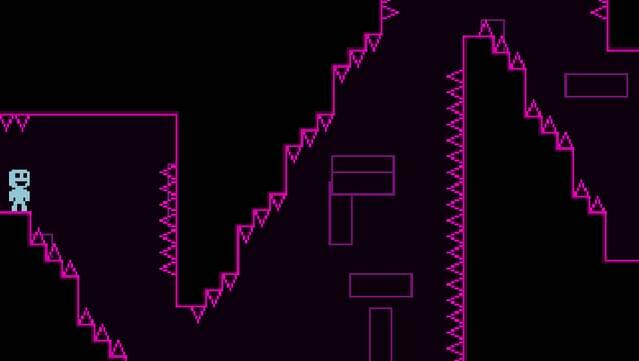 A powerful level editor allows you to create your own dimensions. 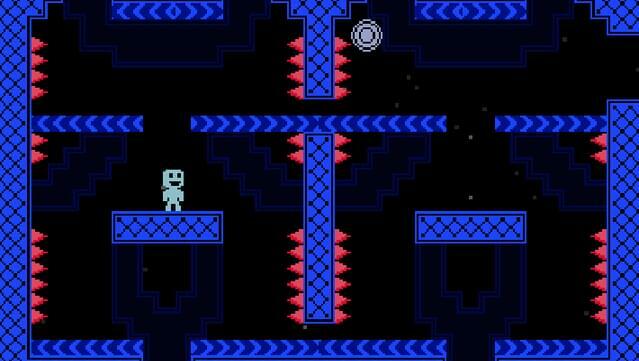 Special game modes, including time trials and a no death mode, and a selection of cool player levels.